Make Up For Ever more or less always impresses me, they can do no wrong! 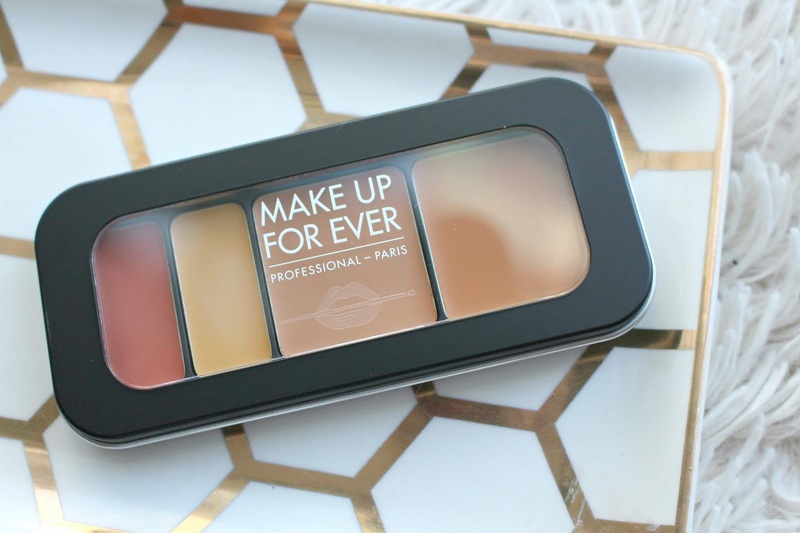 Recently they released they Make Up For Ever Underpainting Color Correcting Palette. 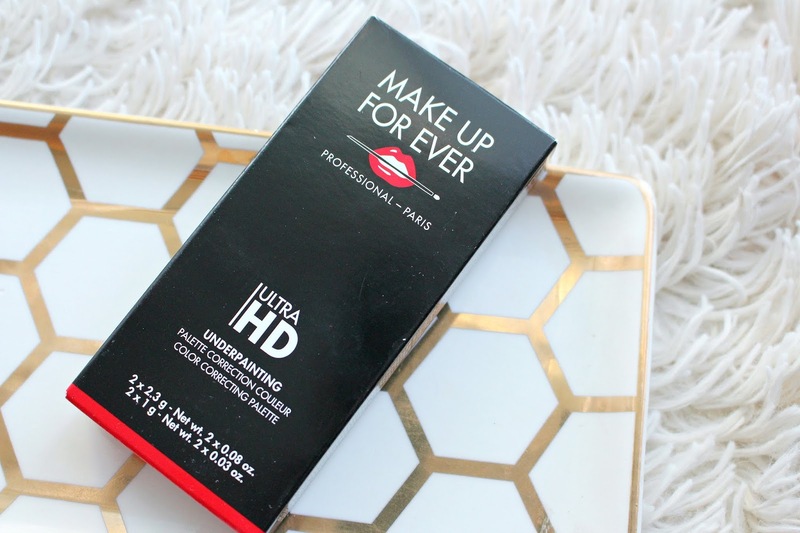 It claims to have "shade ranges for a perfectly even, primer complexion with long-lasting wear." If you like the HD Stick from MUFE this is the same formula. The Make Up For Ever Underpainting Color Correction Palette comes in 6 shades, which doesn't sound like much but the range truly goes from very fair to very deep. It retails for $53 CAD at Sephora. Each palette has 4 shades, some to colour correct and some to conceal. That packaging is nice and sleek as well, wether you are buying it for personal use or sticking it in your kit as an MUA. 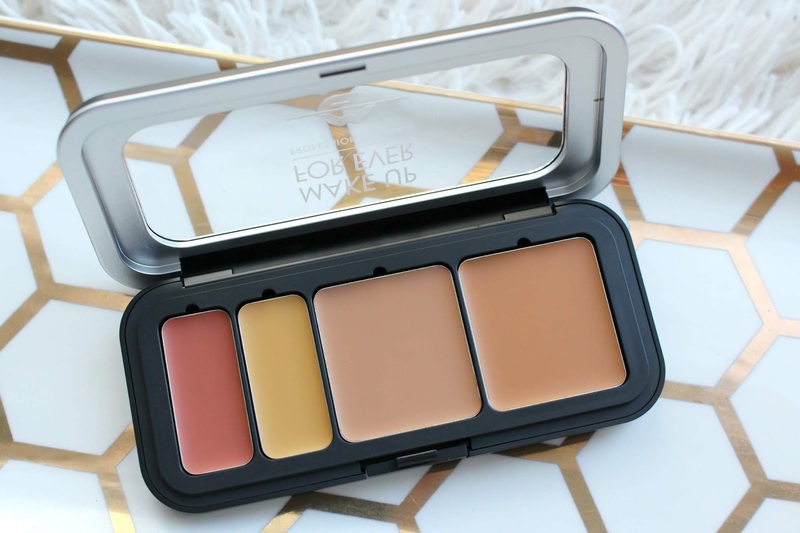 I use 40 Tan in which the dark peach counteracts dark circles with blue undertones, yellow ochre events to correct redness and then the conceal shades do just that. I find it to be a really good match for my skin-tone. 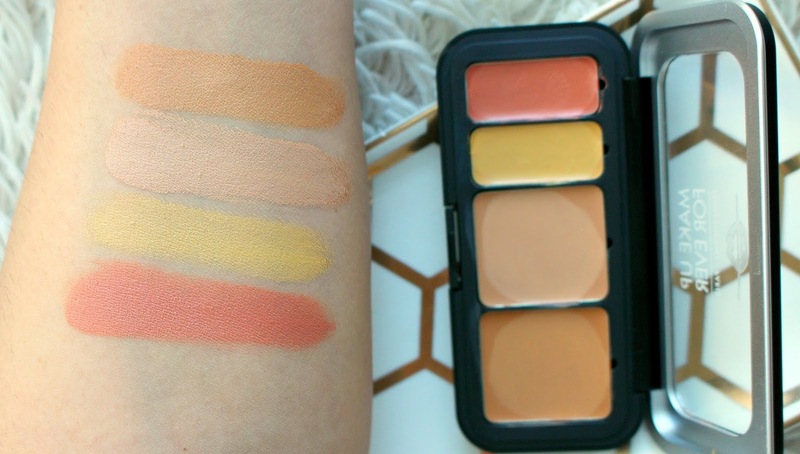 The texture on the Make Up For Ever Color Correcting Palette is really nice too. It's not too dry or too creamy, I might not use it under my eyes but it's great for the face. I use light layers and build where I need it, and have had no problems with blending or lasting powder. Highly recommend this palette, like I said MUFE makes incredible, high quality products.